The concept of Kracie’s new line of hair care product is himawari or sunflower which has the power to brighten up our feelings. It is designed to solve the problem of unwanted dry, wavy and unruly hair. Contains premium organic sunflower oil, organic sunflower extract, sunflower seeds extract and sunflower petal extract, in addition to honey and coating oil. Fruity fragrance including peach, apple, rose, jasmine, musk and more. Non-silicon and contains four types of amino-based washing ingredients. 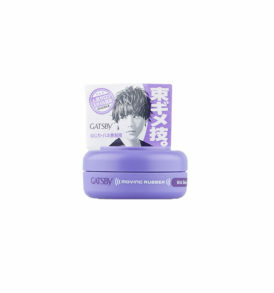 Protects hair from ultraviolet rays. 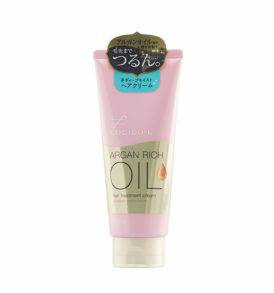 Apply throughout clean, damp hair, concentrating on the mid-length and ends. 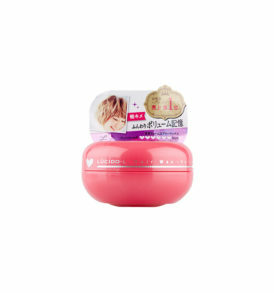 Can also be applied on the whole hair without greasiness! Blow or air dry, then style as usual.